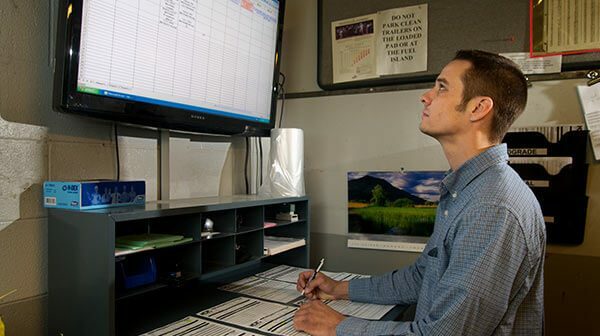 WORKING WITH US IS SO EASY! 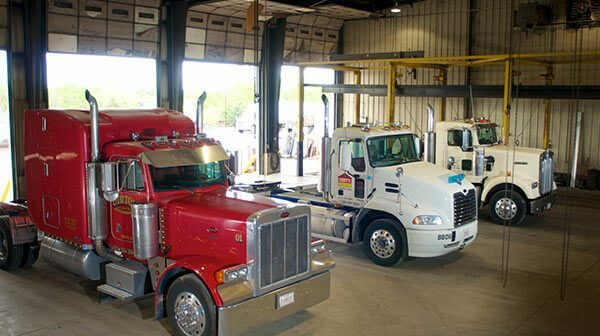 Our family-owned company has been serving the tanker transport industry for nearly 90 years. 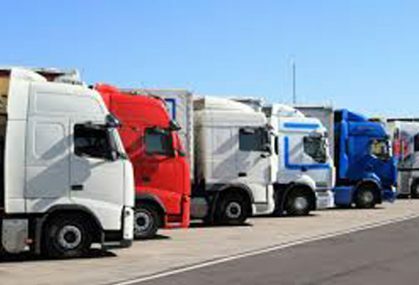 In that time, we’ve built a reputation for our expertise and responsible business practices. 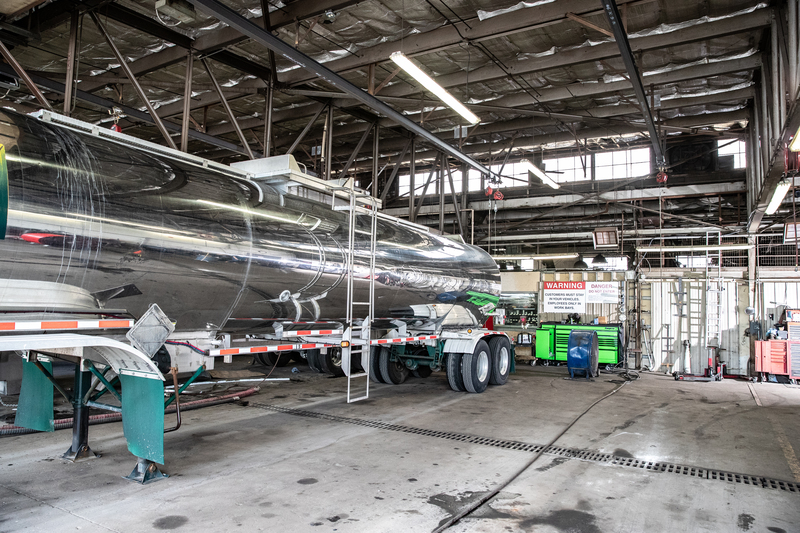 We proudly hold ourselves to the highest standards of quality and integrity so that you get the best service possible, whether that be in our tractor and tank repair shop, tank cleaning facility, parts warehouse or ISO container depot. 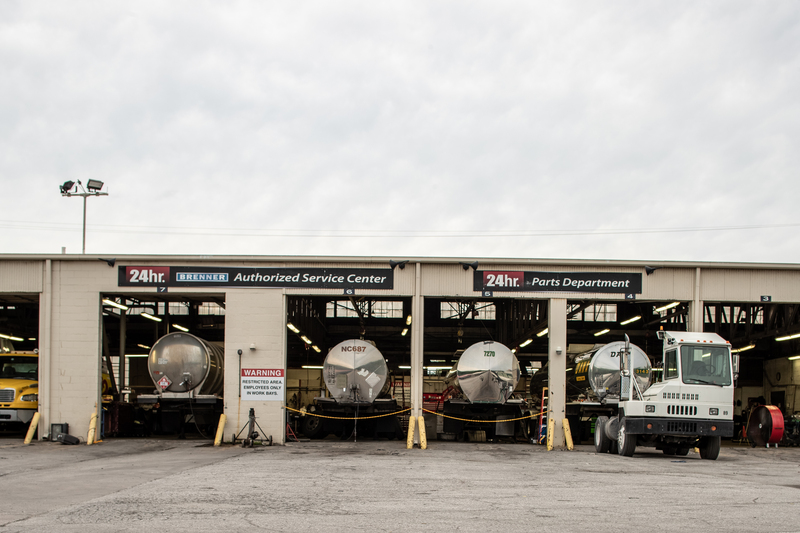 The combined experience in our tractor and tank shop spans decades. 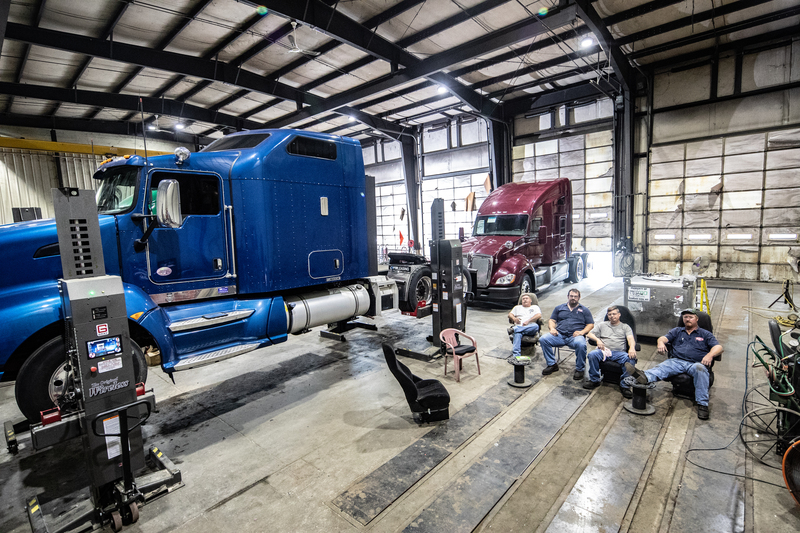 Our mechanics are experts in their trade, which is why we’ve been recognized by the ASME as an R-stamp facility. 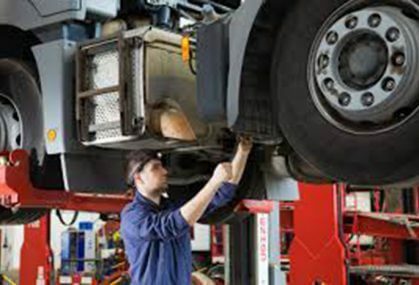 We’re also a Brenner-authorized Service Center and stock a full parts warehouse. 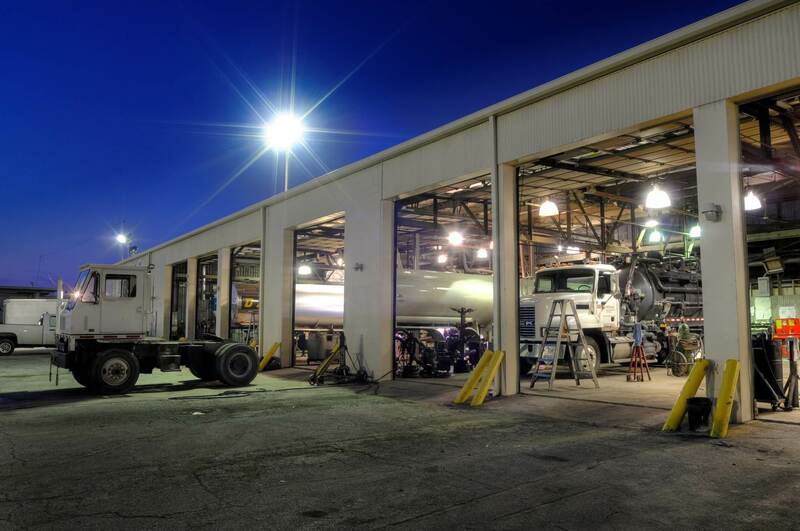 We perform welding, preventative maintenance, and HM-183 testing among many other repairs both big and small. 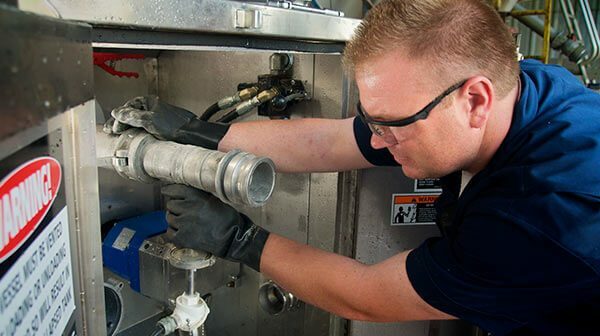 No matter the size of your repair, we take pride in performing it to the highest standards. 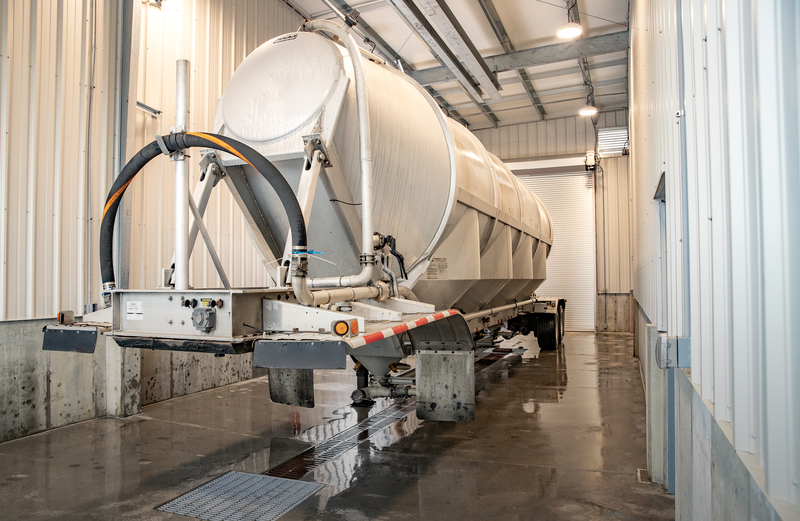 Our full-service tank wash facility is a natural complement to the repair shop. 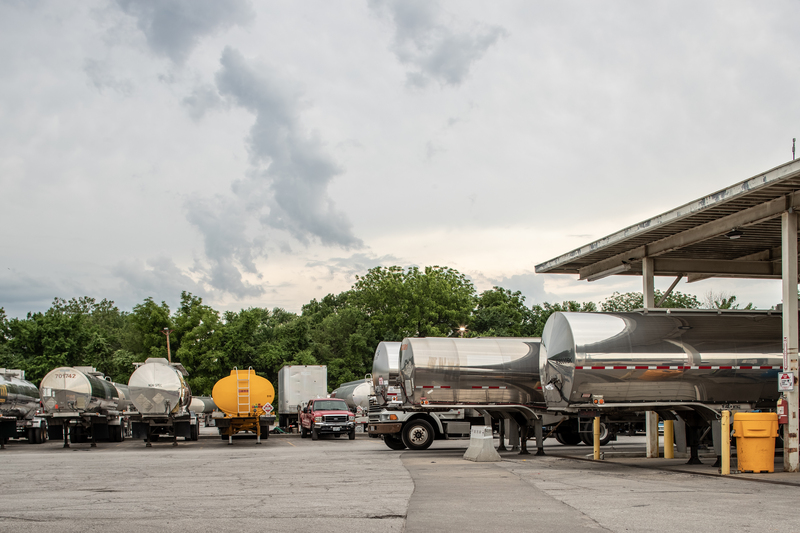 Whether you’re hauling chemical or food-grade, odds are we can clean your tank. 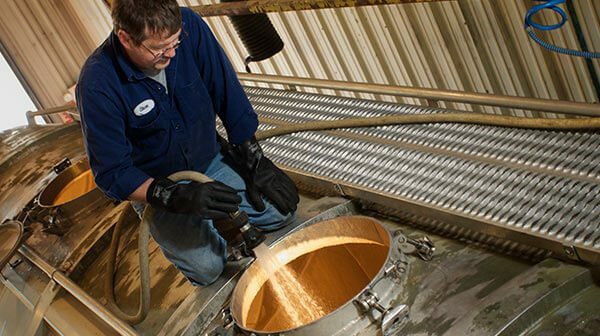 We are fully versed and certified in the full range of tank cleaning services, from kosher to caustic, booster to pre-solve, and Cargill to P&G preps. 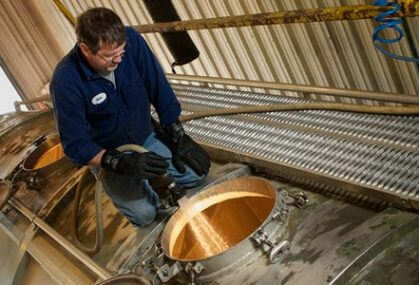 Plus, you can rest assured that we are always living up to high standards of environmental responsibility. 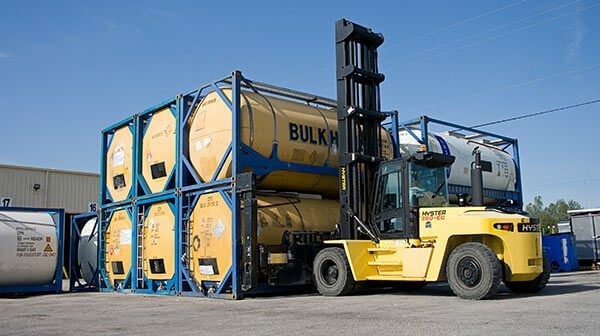 We came by our knowledge of the tanker transport honestly – KAW began four generations ago as a fuel-hauling fleet. 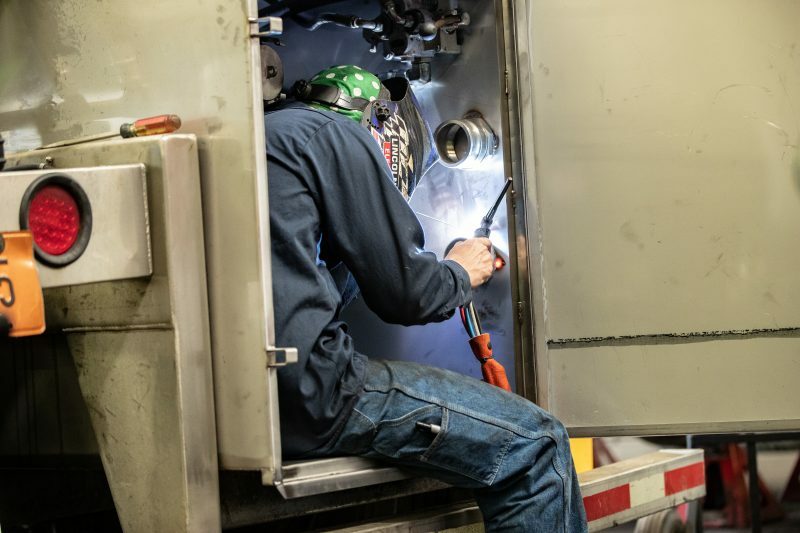 As we grew to encompass 200 trucks and 350 trailers, we also grew our knowledge of tank truck maintenance and wash. Today, we are happy to serve the drivers that keep our country fueled, supplied, and running smoothly.